It’s time for another Tools of the Enemy interview, where I interview an FC on what they do, how they do it, and more importantly, the tools they use. This helps give a key insight on just how various fleets work, and the life of being an FC and what it entails in EVE. 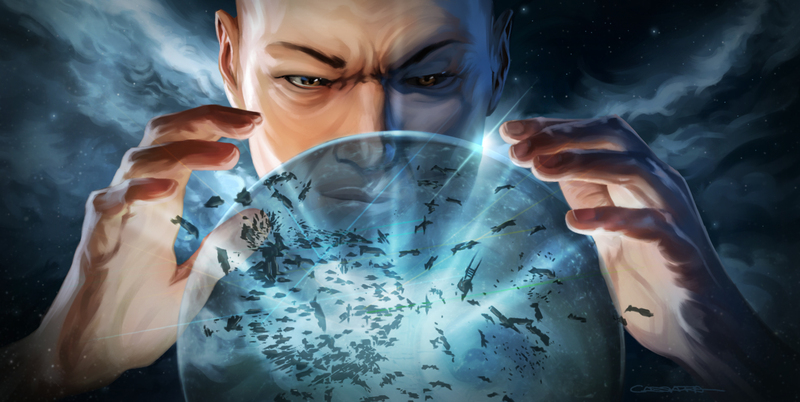 This time, I take a look at a smaller entity than my previous two interviews, talking to Olmeca Gold, ex-Bombers Bar FC who pioneered the use of wormholes in conjunction with an NPSI fleet in order to create a finely tuned doctrine capable of killing capitals all over the map. If you’ve ever wanted to know just how to be the Risk to someone else’s Reward, this will tell you nearly everything you need to know. Did you enjoy this video? Consider supporting Crossing Zebras, thanks!